In fact, a few very celebrated Italian chefs use the same recipe for pizza dough and focaccia. A ton of reading later, I figured that the treatment of the dough was more important than the ratios of yeast to flour to water. 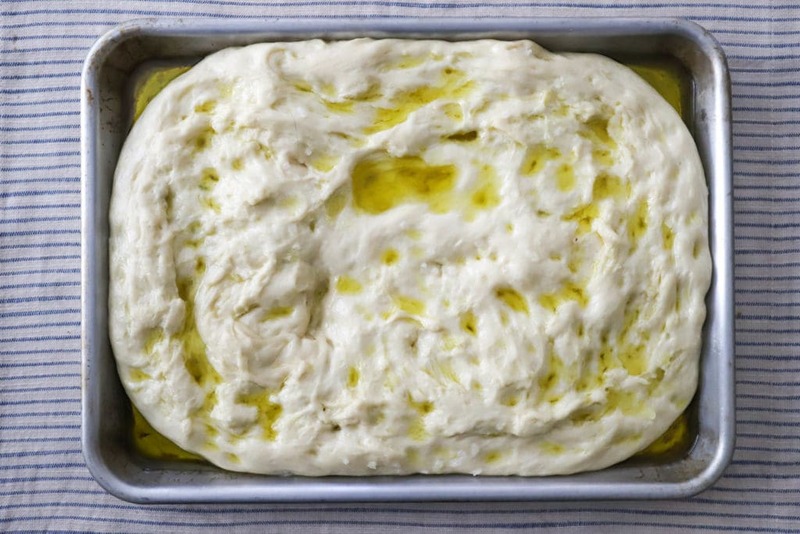 As with any bread, patience is key – the focaccia should rise to develop the crusty outside and pillowy inside. 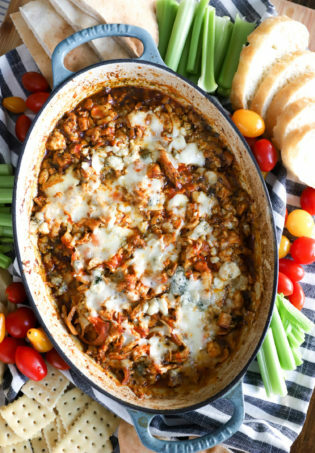 I made mine fairly thick and we adored it that way, but some regions of Italy go for thinner breads, which you could certainly do as well with a larger pan. The key is oil that 1. tastes good and 2. lots of it, and salt. That’s really it. 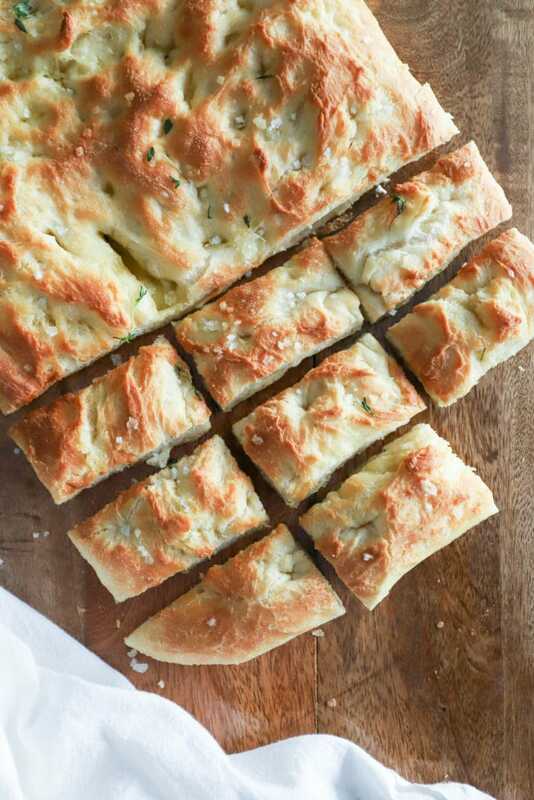 I sprinkled on some fresh thyme at the end for good measure, and you can absolutely knead in other herbs or garlic or even chopped olives, but this focaccia plain was all we wanted and more. The prep takes time but isn’t hard at all. 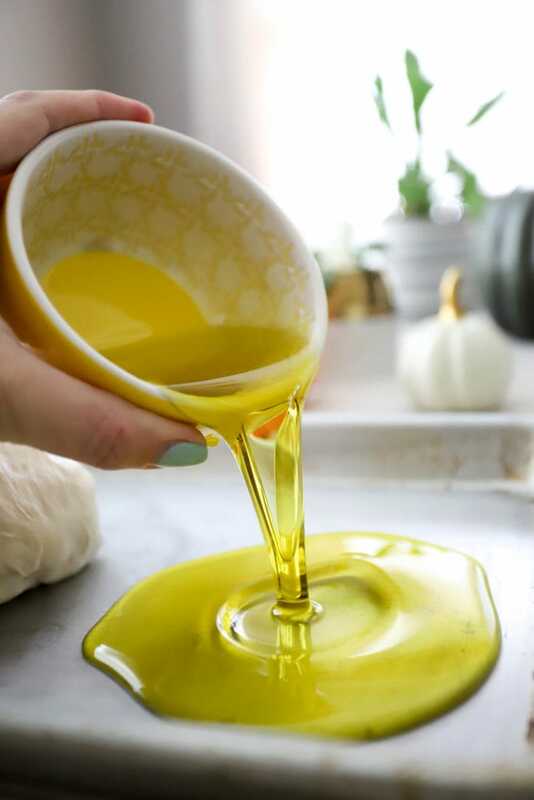 Pour about 2/3 of the oil onto a small baking sheet – this one is a quarter sheet pan and is 10×13, so something about that size is perfect. Stretch the dough to fit the sheet pan, turning it over a few times in the oil. It may not fill the entire pan, which is fine because it will grow as it rises. When the dough is almost the size of the pan you’re using, pour the rest of the oil over top and sprinkle the surface of the bread liberally with salt. Put the bread somewhere warm, and let it rise for 2 hours or so until it’s doubled in size. I have a corner of my stove that gets warm when the oven is on, but you can also use a super low/warm oven, a sunny spot, etc. 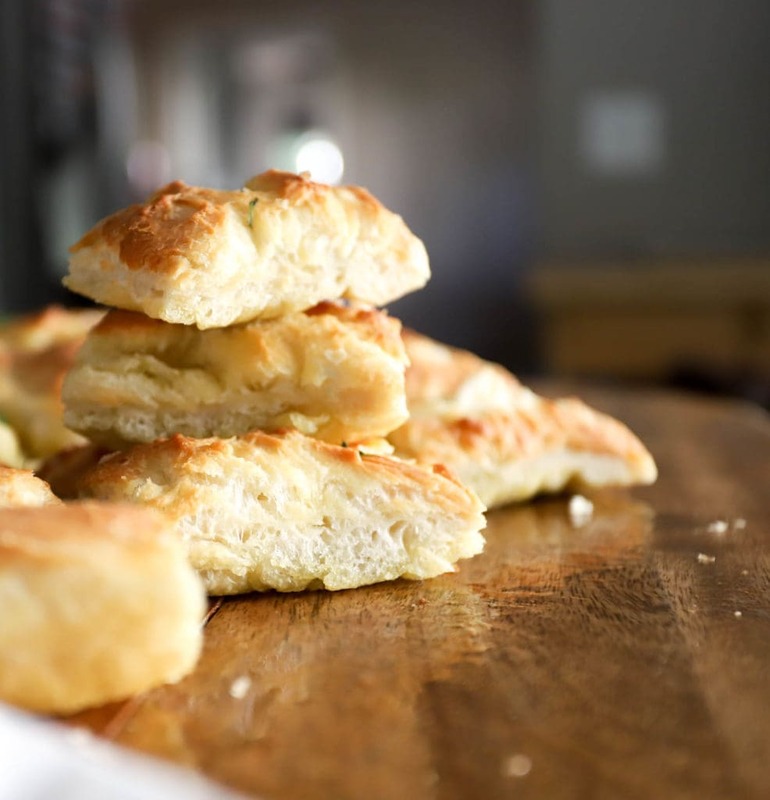 When the dough is nice and puffy, use your fingers to press a few holes into the dough – for the signature focaccia look and to catch some extra pockets of oil and salt, YUM. When the dough has risen, bake it at 425F for 15-20 minutes just until it’s golden and puffy on top. What I found is that, due to the oil used, the end result is kind of like a savory Italian doughnut. This is not a bad thing. Pillowy, chewy, salty, flavorful. There are words, yes, but they don’t do this bread justice, or even moreso justice to how quick and easy this is with such great results. I think the quantity of oil is important here, so don’t skimp, and since we use so much you can taste the oil, so if you have a better-ish kind, use that. Also, saving good oil = rancid oil, it’s not like wine, so use good oil if you have it. The same goes with salt, it doesn’t need to be the fanciest kid on the block but some kosher salt or something slightly coarse or flaky is a nice touch. We ate this plain standing up chasing our kids around with friends, it was that good. I also think it’d be great dipped in marinara or on the side of a soup situation. Of course, used in appetizers with oil/balsamic or even with hummus or another dip would be delicious. 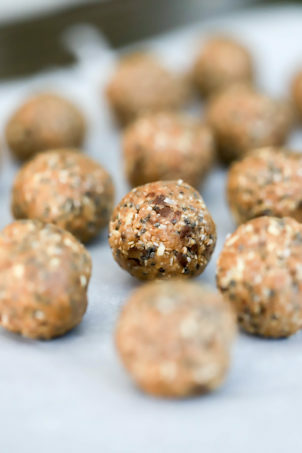 It’s impressive to produce something from your own kitchen that is so delicious and requires such little effort. 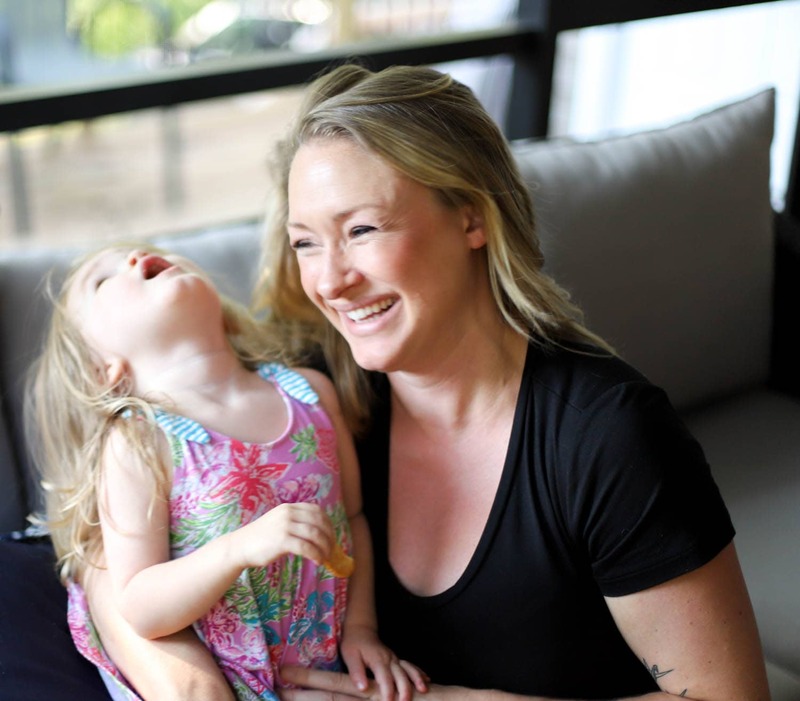 Definitely worthy of entertaining, so use this shortcut all the way to 2019! 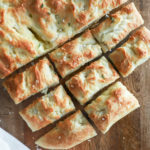 This shortcut focaccia uses premade pizza dough and comes together in under half an hour, give or take a little bit of rising time. 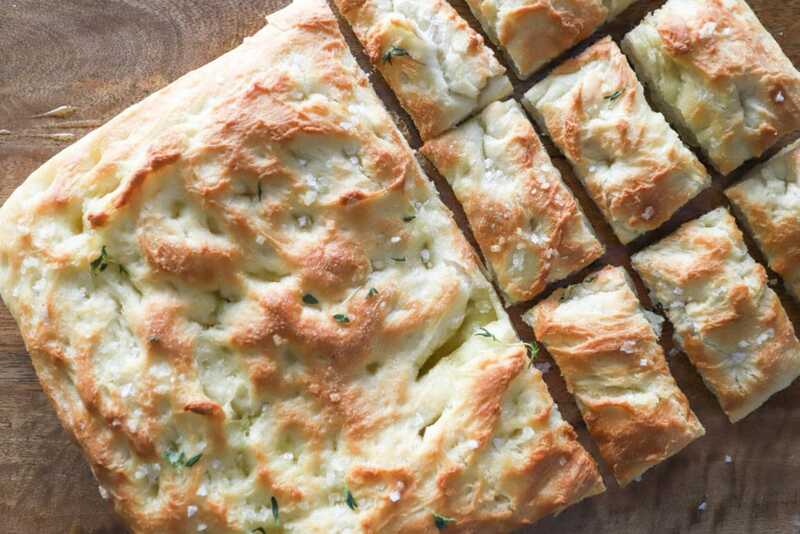 The result is crispy, salty, chewy focaccia with hardly any effort. Pour about a half cup of the oil into the bottom of a rimmed baking sheet, 10×13 or so (I used a quarter sheet pan). 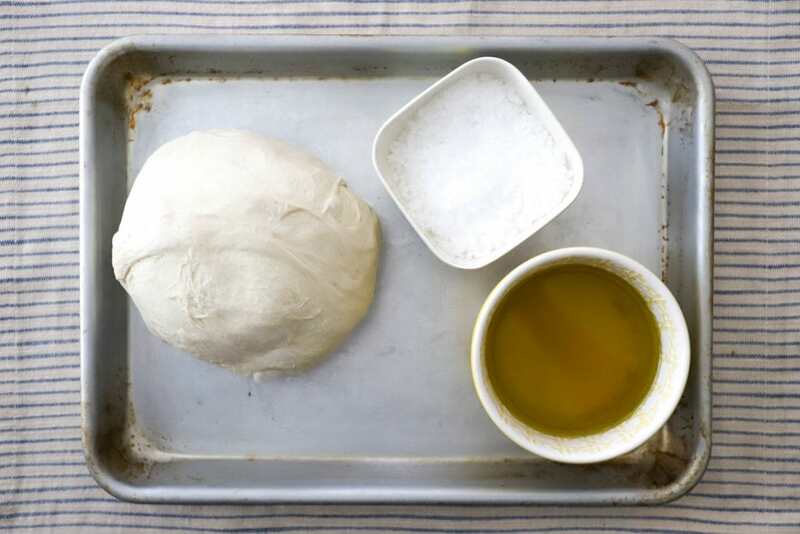 Roll the dough around in the oil, and stretch it until it nearly fits the baking sheet. 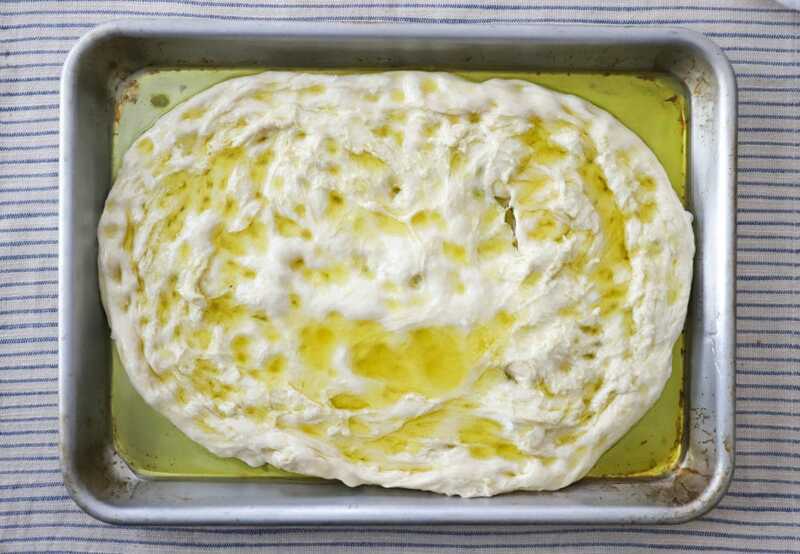 Place the flattened dough in the center of the baking sheet and drizzle the rest of the oil on top. Sprinkle salt over the entire surface of the dough. 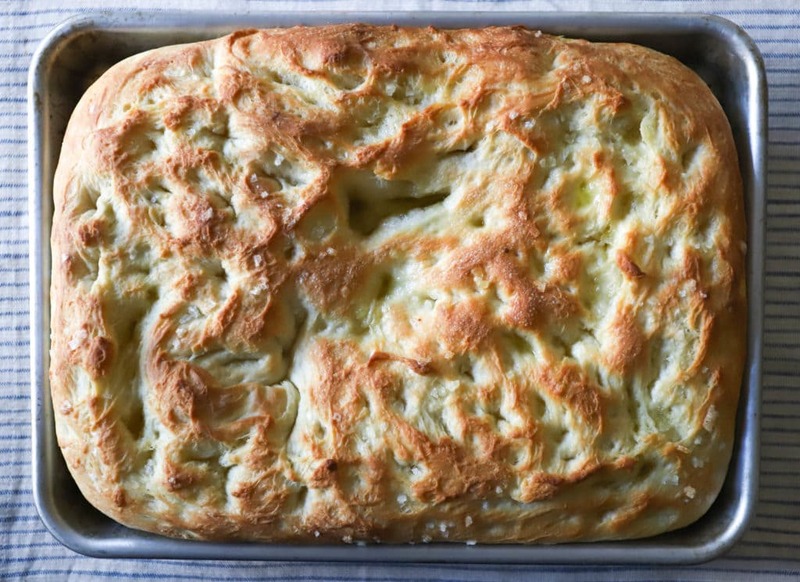 Place the focaccia in a warm place to rise for about 2 hours or until doubled in size and spread to the edges of the sheet pan. Meanwhile, preheat the oven to 425F. 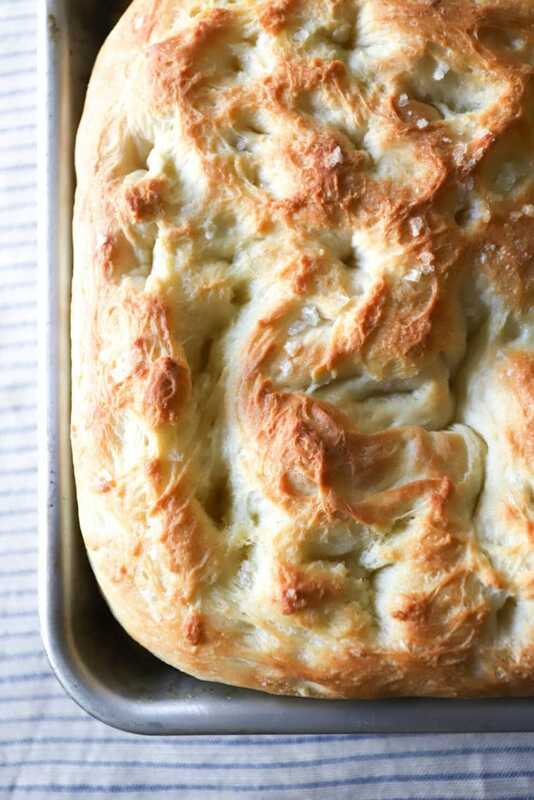 When the dough has risen, bake the focaccia for 15-20 minutes until puffy and browned on top. 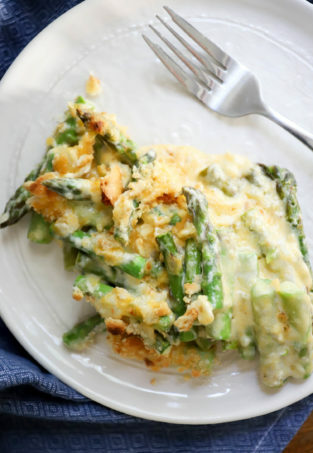 Remove from the oven and let rest for 5 minutes, then remove carefully from the baking sheet and slice as desired. 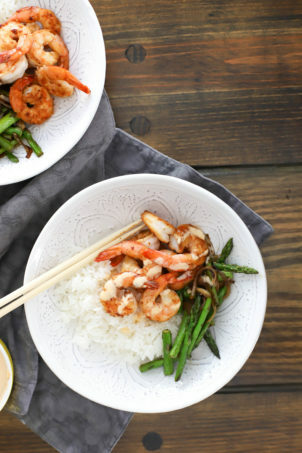 Serve warm with extra salt, oil and balsamic for dipping, or on the side of your favorite soup. Enjoy! I sometimes buy pizza dough and let it hang out in the fridge for a few days (in the package it comes in). It’ll cold rise during this time, and I then make the focaccia without the rising time and it turns out perfectly puffy every time! Oh wow, that is lovely. Tucking this idea away for later!